Showing recent results 3196 - 3210 of 4490 products found. Checks 6 and 12 volt systems. Heavy duty battery clip. 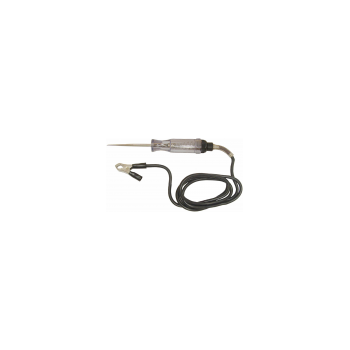 5' of tough, flexible, heavily insulated rubber wire. Designed to withstand the most rugged use. Fully automatic test cycle. Automatic change of sample number of test. Automatic calendar and time running even with power off. 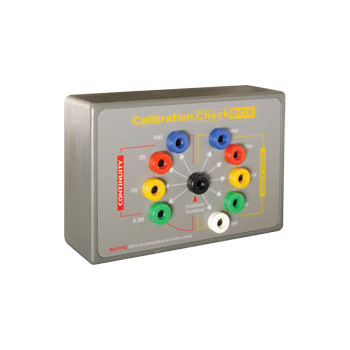 The PU250 allows simple and quick check of insulation resistance and continuity for all makes of I/R testers.Regular checks outside of the formal calibration process are required for compliance with BS7671 and Part P.Proving unit to enable compliance to the requirement to maintain records of regular checks on the measurement characteristics and accuracy of test instruments. 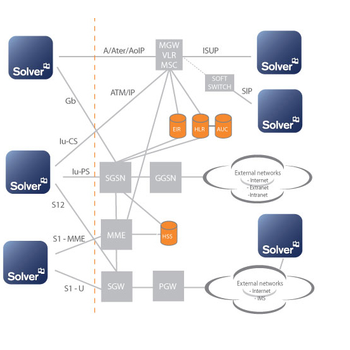 SOLVER is a high-performance load and stress test tool for PSTN, 2G, 2.5G and 3G telecommunications networks. 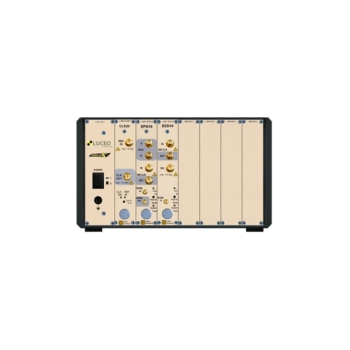 It provides the ability to simulate a Radio Access Network (RAN) for GSM/GPRS and UMTS with a huge number of connected mobile subscribers providing load to the Core Network. Polystar T&M has added new functionality to the PESQ feature in SOLVER. Impacting energy Mass of impact body: 11mj 5.5g. Test tip hardness: 5000HV. Material of test tip: synthetic diamond. Max. 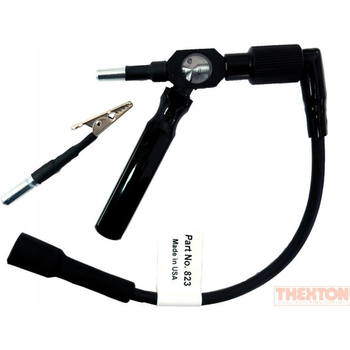 hardness of sample: 1200HV. Available type of impact device: test super high hardness material. 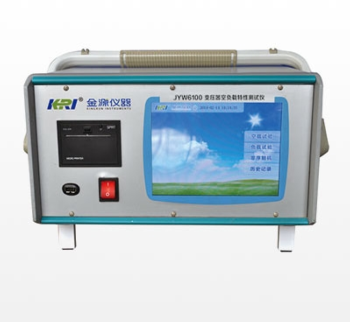 JYW6100A - Kingrun Instrument Co., Ltd.
JYW6100A is suitable for loss tesing of low power factory transformer such as amorphous alloy transformer, with high precision and data locked automaticly. Already as a single channel BERT the PARALLEX® system offers full functionality for testing high speed components. PRBS and user pattern generation and error detection for 2..13Gbit/s. LX-30A+ - Shenzhen Lian Xin Technology Co., Ltd.
QooPow™ qualMeter is a revolutionary, smart and cost-efficient DIY device, which can simply help you to diagnostic and get to know the quality of your USB cables and chargers in a glance without any technical background. 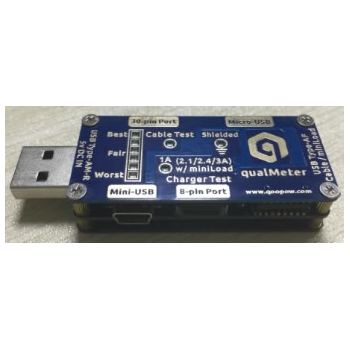 QooPow™ qualMeter is suitable for wide range of mainstream cables and is compatible with most of major 5v USB chargers. 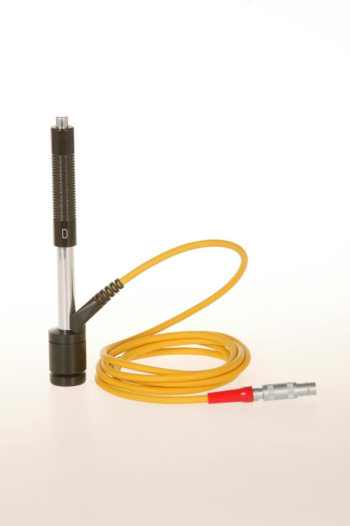 The charger testing range can be extended to 2.1/2.4/3A by adding specially designed miniLoad. 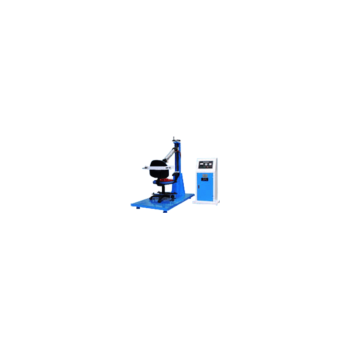 This machine is used to test the deformation, looseness and melting damage of various parts under the repeated impact of a certain weight, speed and a specified number of times. quality. 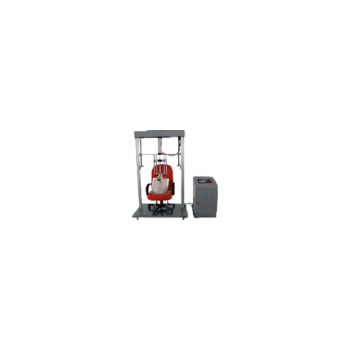 The caster of the fixed office chair of this machine, the seat surface is loaded with weight, and the backrest movement of the office chair backrest with certain strength, direction, stroke, speed and the specified number of times is used to evaluate the quality of the product. 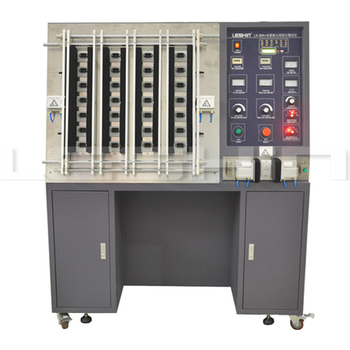 This testing machine is finalized serial product designed and manufactured by our factory. The system adopts the virtual instrument technology under windows 98 platform. 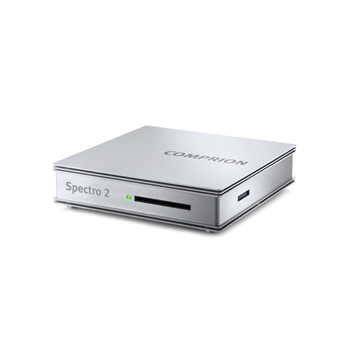 it can operate the entire test process with micro-computer and can adujust the pressure remotely. This product can be appliied to the static/dynamic mechanic performance experiments of various materials. Tt can also test the static or dynamic performance experiments of components. Major experiments include stretching, compressing, low-frequency and high-frequency tatigue, flaw expanding and cracking experiments. 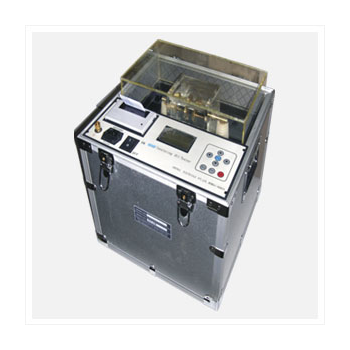 This machine is specially designed to test the transverse pressure strength of paper tubes, hoses, paper cans, or the pressure resistance of general small packaging containers.